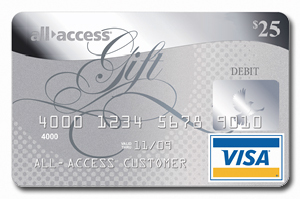 Tip of The Week – Win a $25.00 Visa Gift Card! For this week’s tip, I am shouting out to my readers to tell me where to get the best burger in Raleigh or Durham. All of you who make recommendations in the comment section below will be entered into a drawing for a $25.00 Visa gift card – wooohoooo! I’ll be taking suggestions until 8/15/11, and will announce the winner on an upcoming blog post! In a few weeks I will start eating meat again – not a lot, but I am going to slowly introduce it back into my diet, mainly turkey and chicken. However, one of my favorite foods in the world is a great burger, and there have been a few times in the past six months where I almost broke down and had one. But I have been quite good, keeping my goal of August 21st (or thereabouts) always in mind. And I think all the waiting will make it even better! So, readers, where’s the beef? This entry was posted in Tips and tagged best burgers Durham, Best burgers Raleigh, eat drink and be merry, food blog, Kel's cafe, kel's cafe of all things food, Kel's tip of the week, Kelley Chisholm blog, Raleigh Durham burger contest, Raleigh food blog. Bookmark the permalink. 40 Responses to Tip of The Week – Win a $25.00 Visa Gift Card! The Bernie Burger at the Player’s Retreat, for sure! The Cook Out has the best burgers! Yaaay, winner of the gift card! You can’t go wrong with the pimento cheese burger at Duffy’s, I think it comes with bacon and I know you can ask for it. I’ll have to try this, and you’ll have to meet me! Thanks, Lesley – it’s a great blog! Thanks for reading my Durhamburger blog (www.durhamburger.com)! Love Satisfaction’s pizza, never had its burger. Let me know when you want to meet to have one! Of all the places I would not have put way high up on a list of restaurants for great food Ruby Tuesday’s has or had one of the best burgers I ever had; it had 4 different cheeses on it, big slice red onion, roamine lettuce and a slice of a Better Boy tomato on it; soft Kaiser roll and my drool as I ate it. Love some Char-Grill! Use to eat at the original one on Hillsborough St. three times a week when I worked at St. Mary’s College – hamburger steak jr., chili cheeseburger and believe it or not, bbq sandwich (which is quite good). For a fast burger, Five Guys. But a new place on Falls of Neuse, TheFork and Barrel has a great burger and lots of micro beers on tap. Can’t beat a burger and a cold beer!! So when are we going to the Fork and Barrel? Where on Falls of Neuse? And you and I need to go back one day for a Gabby burger at PR for old time sakes! I would also pick Five Guys for a quick burger. Their fries are good too. Relish Cafe & Bar (on Creedmoor) has a really good burger! I’ve had some of Relish’s mac and cheese and fried green tomatoes, both of which were good. Will have to try the burgers next. I think MoJo’s on Glenwood has the best burgers! MoJo’s is where I broke my meatless fast last year! Yum! Char-Grill Jr. withe lettuce,tomato,& mayo is tough to beat….esp. since they throw in fries…. You are so right, T.O. Been enjoying these bad boys since the mid 70s! Love Char-Grill but also love the Fat Daddy’s burger with their barbeque sauce. Both are so good! I haven’t tried the BBQ sauce at Fat Daddy’s, but will do so next time I am there. I know I’m late to the party, but the Wolfpack burger at the PR is WONDERFUL!!! Better late than never 🙂 ! 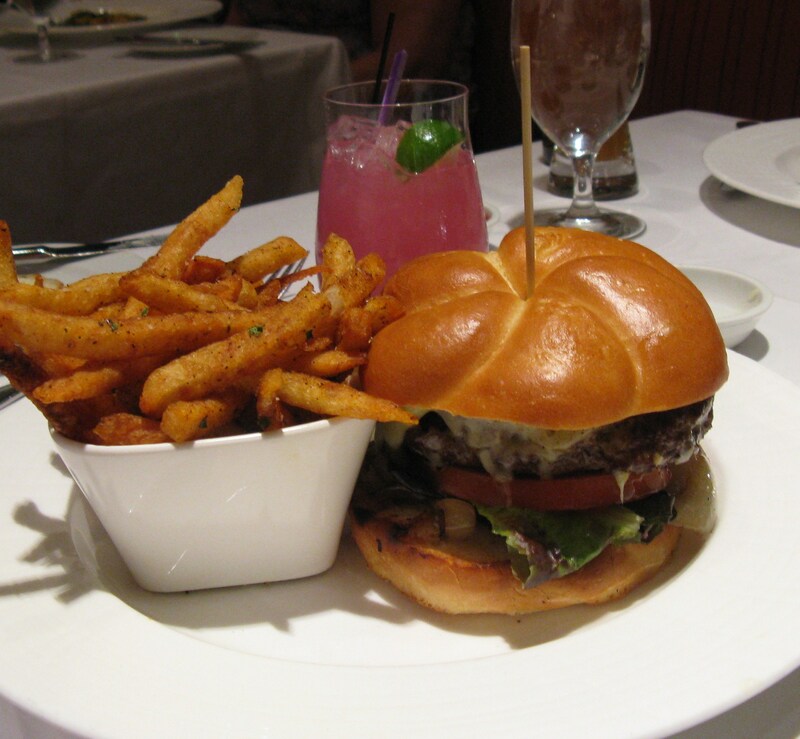 PR is one of the best, but it’s hard for me not to order the Gabby burger, a long-time fav! OK Everyone, what a wonderful list of suggestions. There are some of my favorites as well as many new places I can’t wait to try. Thank you all for your comments. And now, for the winner (drumroll, please) – Trina! Congratulations! Be on the lookout for a future blog featuring some of these places and some of my other favorites!